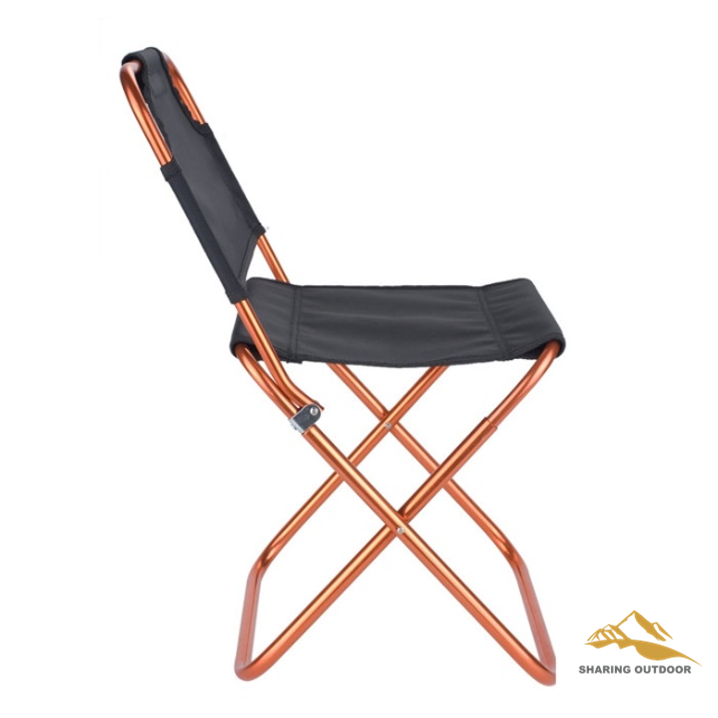 The design with backrest, open and fold in seconds, No assembly required.The chair made of strong aluminum alloy tubes and 600D PVC Oxford cloth, durable and comfortable, maximum load capacity up to 100kg.It is quipped with a carry bag for easy storage and transportation, you can take the chair anywhere. Note: DO NOT EXCEED the maximum load capacity. 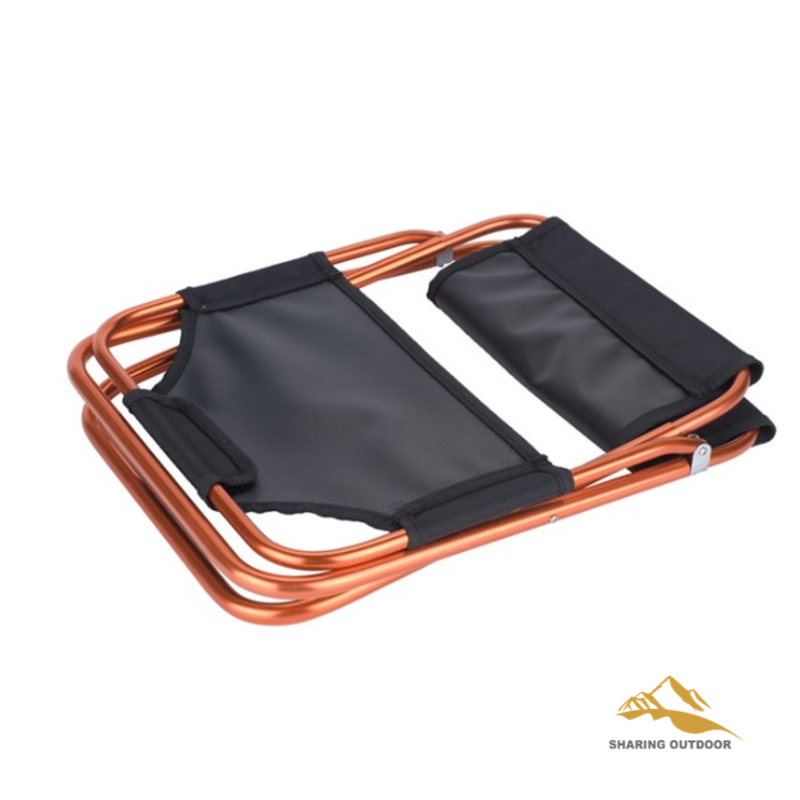 It is highly recommended to load less than 80kg for longer service time. 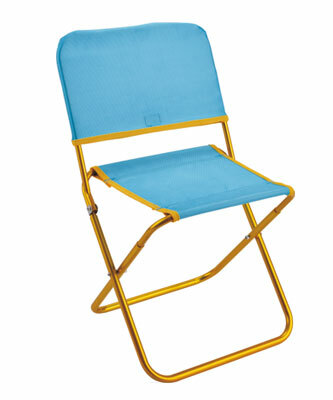 Looking for ideal Lightweight Folding Chair for Fishing Manufacturer & supplier ? We have a wide selection at great prices to help you get creative. 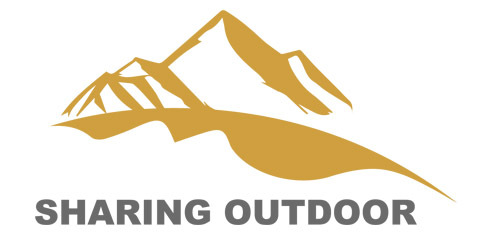 All the Lightweight Folding Chair for Camping are quality guaranteed. 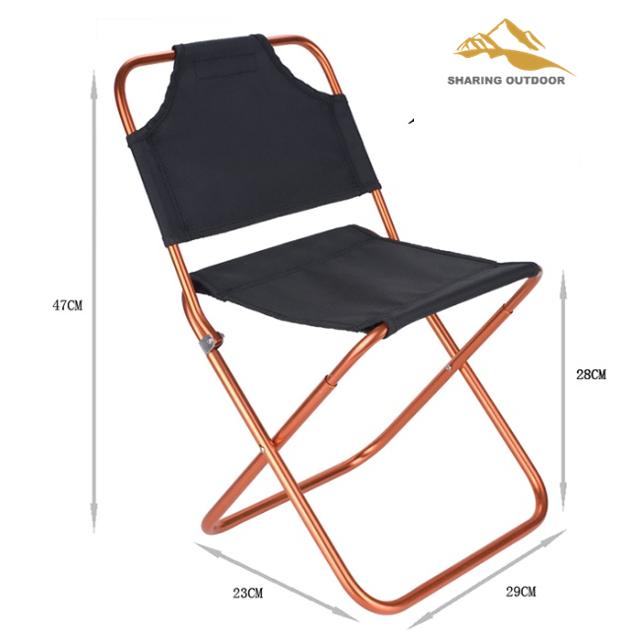 We are China Origin Factory of Outdoor Mini Portable Folding Chair. If you have any question, please feel free to contact us.